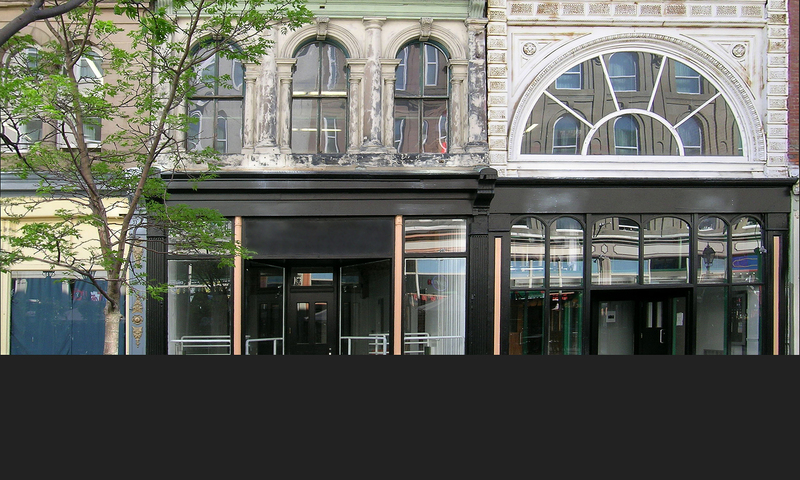 The Navigator intranet site provides information and resources to the NSCAD community. Get started with some of the frequently-searched topics listed below, browse the individual sections, or use the built-in search function. Still can’t find what you’re looking for? Try your search on the university’s external nscad.ca website, where you’ll find news, events, information about the programs offered at NSCAD and more.